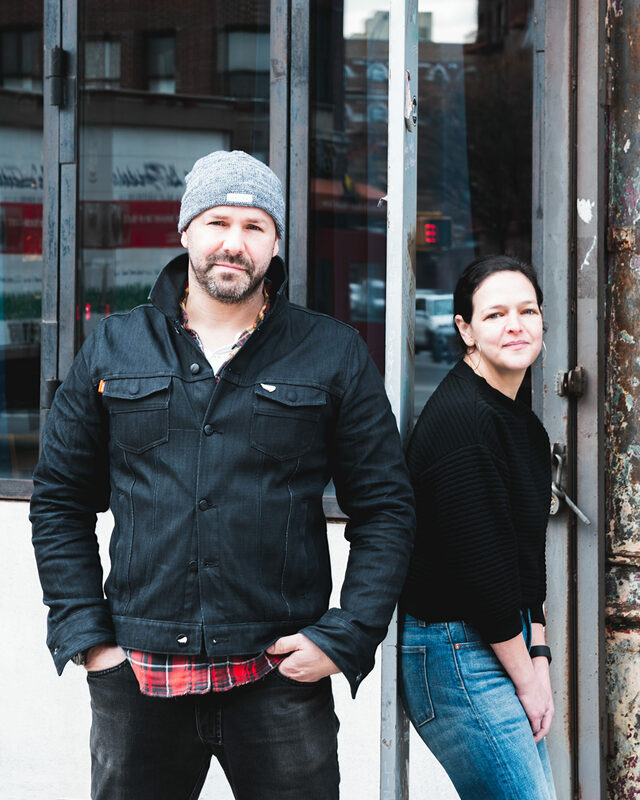 The co-owner of Lighthouse and Lighthouse Outpost, a socially and environmentally progressive restaurant in Williamsburg, Brooklyn, was born in Israel and moved to New York after her mandatory military service. While studying philosophy and psychology at Hunter College, she started working in the hospitality industry. Her food is ingredient driven, delicious and creative but, just as important, she promotes a sense of community and educates her staff on composting, recycling and exclusive use of local purveyors.